Showing results by narrator "Dr. Carol M. Swain"
The authors sound an alert for the souls of America's youth. They expose how the liberal left seeks to brainwash our kids for political gain. Movies, TV, music, court decisions, news reports and the education system are all corrupted by the left to control the nation's youth. 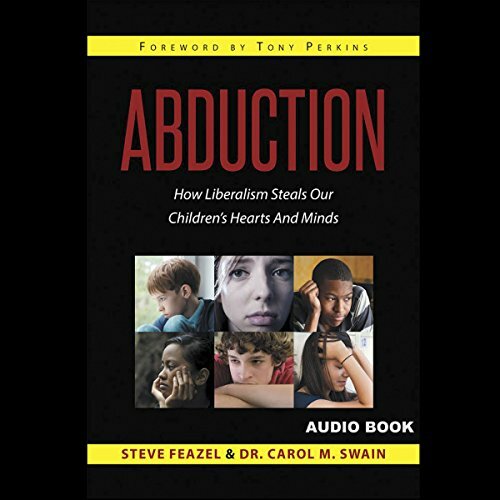 Parents, who seek to protect their children from the devious deception of a liberal agenda, will find this book to be a guide to push back against the liberal efforts designed to reshape our kids' worldview and destroy their moral compass.